When it comes to my foundations I'm pretty set in my ways. After all, when you're happy why shop around? I have used the same two products by Clinique and Nars on and off for the past few years and have no complaints. I like a light but good coverage liquid foundation that I apply with a beauty blender sponge to create a natural but blemish free finish. With the increase in natural beauty products about I have taken quite an interest in not just how my make up works but also what is in it. Are the ingredients good for my skin? How about the environment? I have had some hit and miss trials along the way but then I found this gem. 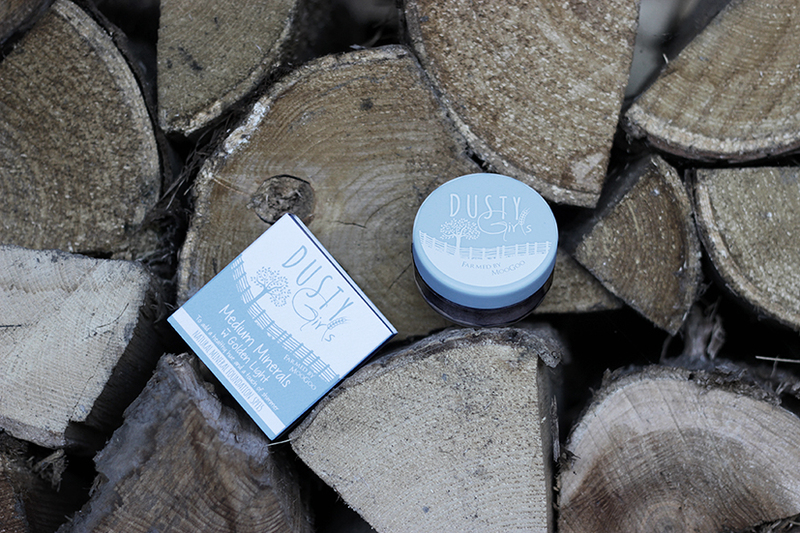 Australian brand Dusty Girls uses natural clays and minerals in their skincare that are good for your skin. These products are perfect for anyone with sensitive skin or who just wants to put something 'good' on their face instead of chemicals. The entire range is natural, healthy and vegan. I have never got along with powder foundations in the past, finding them either useless or unnatural looking, so I didn't have high hopes for this Mineral Foundation Powder. Using a large round brush I dabbed it into the insignificant looking power and started to dab onto my face. I actually couldn't believe the results and have had to use it for several days to be sure. The power is so light you can't see that you are really applying anything, however on the skin it looks natural yet gives brilliant coverage. Any winter blemishes and redness suddenly vanished with very little work or product. The colour is perfect and there is no powdery finish. It just looks natural yet groomed. I have been using it daily as it gives full enough coverage for work and weekends. 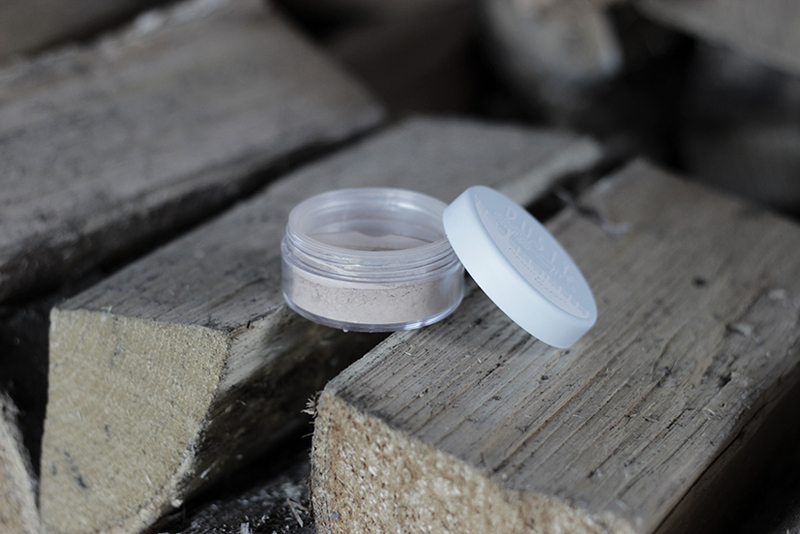 This natural make up leaves skin in great condition without the drying effect that some chemical foundations can cause. I'm hugely impressed with this product and will definitely be stocking up! Tip - If you sign up for their pretty newsletter on the website now you can get 15% off. I'm pretty fair skinned and used Medium Minerals w Golden Light.